Our physiotherapists will assess, diagnose, treat and manage pain in your muscles, ligaments, tendons and bones. 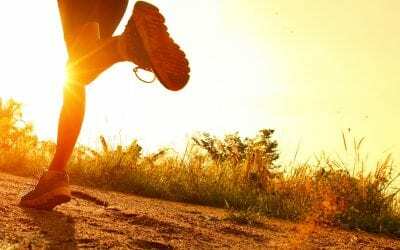 We offer remedial massage to manage acute and chronic conditions, and sports massage to improve the function and recovery of athletes’ bodies. 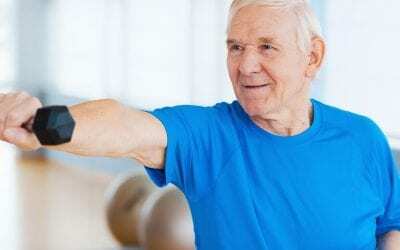 Learn about how regular and targeted exercise programs can assist in the treatment and management of multiple conditions, including obesity, arthritis, diabetes, and more. Our Clinical Pilates classes are small and individually focused to provide relief from pain while increasing your strength, flexibility and balance. Our recently added gym facilities span across 60 square metres, giving you the necessary equipment to heal and strengthen your body under supervision. 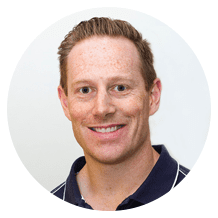 At Healthy Bodies Physiotherapy, we employ a team of highly skilled professionals who work in a number of areas to help you improve your mobility while decreasing your pain. We place a strong focus on learning and mastering new techniques while working with patients to achieve their individual goals. 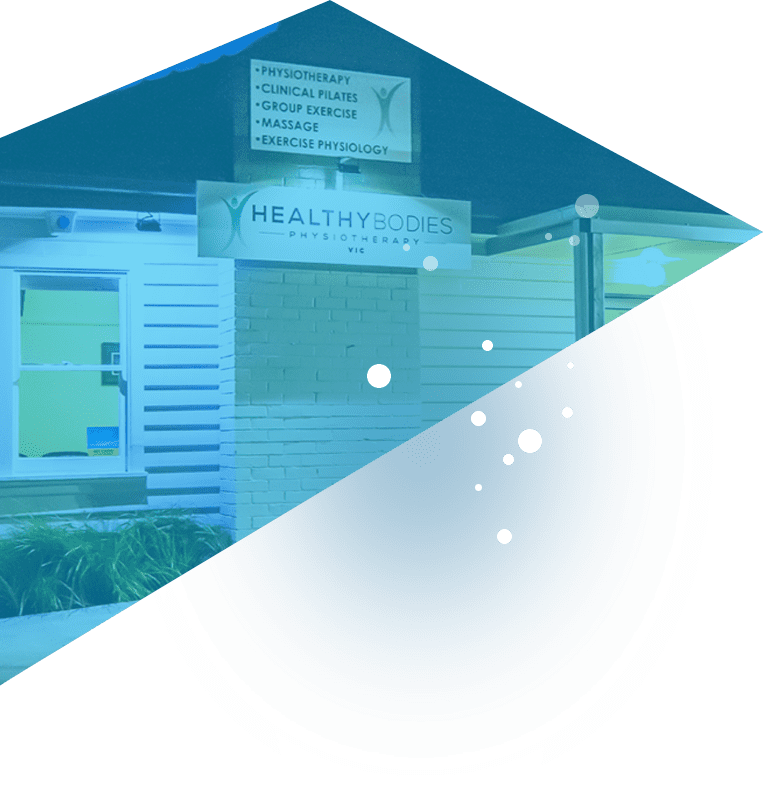 At Healthy Bodies Physiotherapy, we create personalised treatment plans for people of all ages, working on a number of conditions that affect muscles, joints and nerves. Our Cheltenham physiotherapy team is experienced in a variety of techniques that will help restore your body to its full potential. Make an appointment and we will undergo a complete assessment to offer a personalised treatment plan that is perfectly suited to your recovery. Our physiotherapy clinic employs a broad team of professionals that are constantly learning new ways to treat both simple and complex conditions. Make an appointment online for one of our services to start your journey to a healthier, stronger body. If you have any further questions, feel free to call us on (03) 9498 1023.